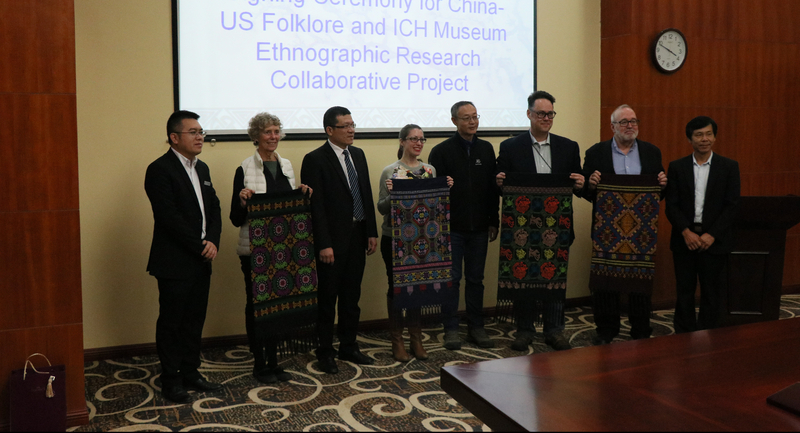 Zhuang brocade textiles given by the AMGX to the three US partner museums and to the AFS at the project ceremony. December 12, 2017. 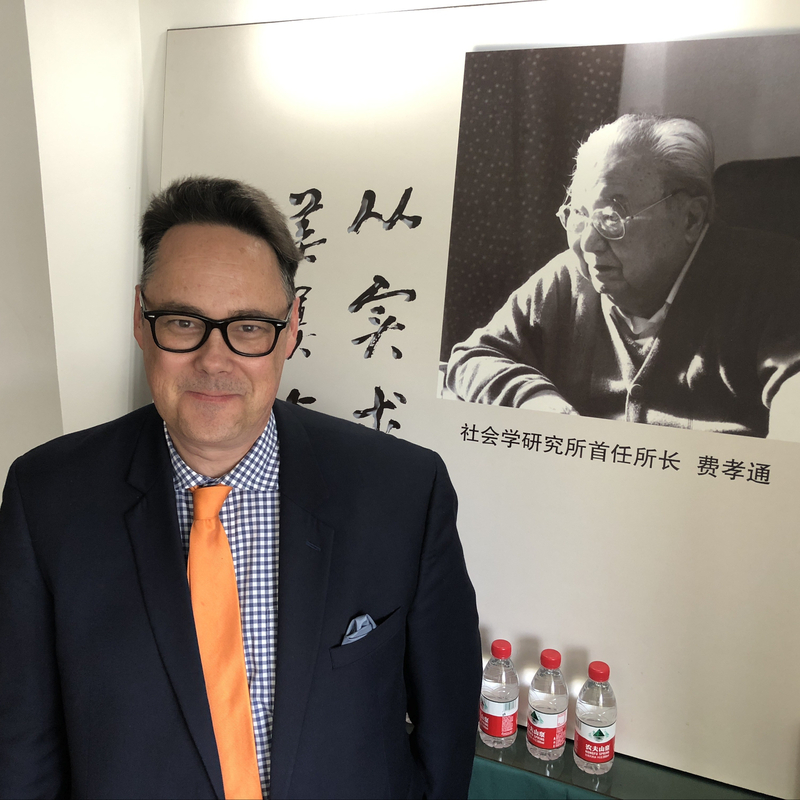 Photograph by Jon Kay.